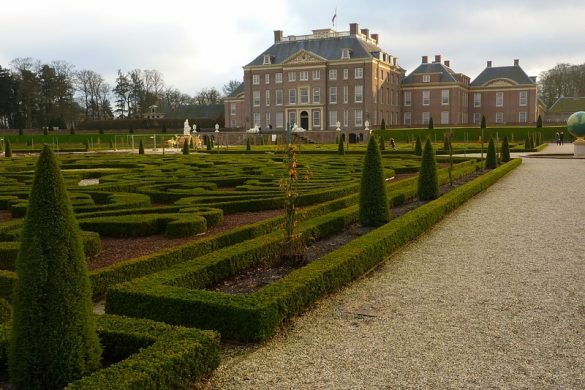 You might ask yourself when planning a visit to the Netherlands: where to go? Amsterdam is great but very busy. 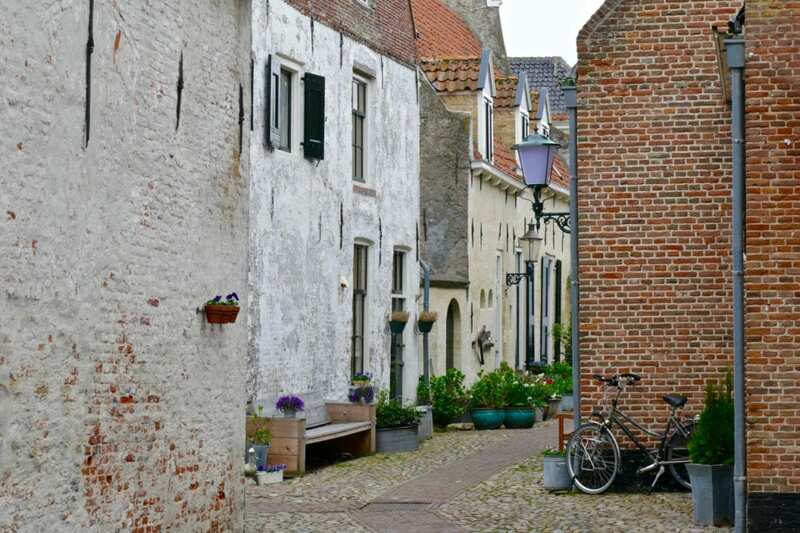 Care to visit some beautiful medieval Dutch towns in other parts of the country? 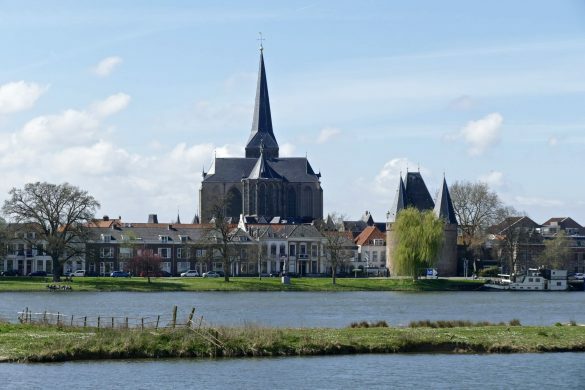 Traveling from Amsterdam you will arrive at places like Deventer, Zwolle and Kampen within the hour. 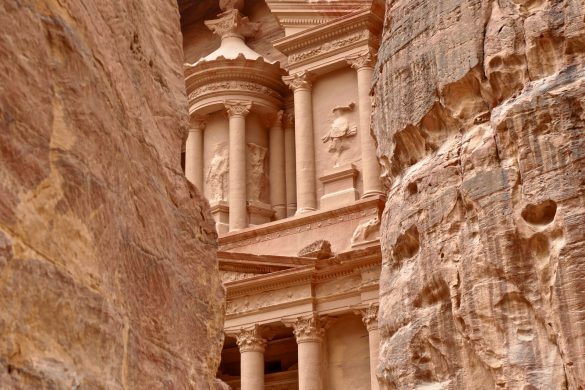 Enjoy the laid-back atmosphere, the natural surroundings and the beautiful historic monuments. 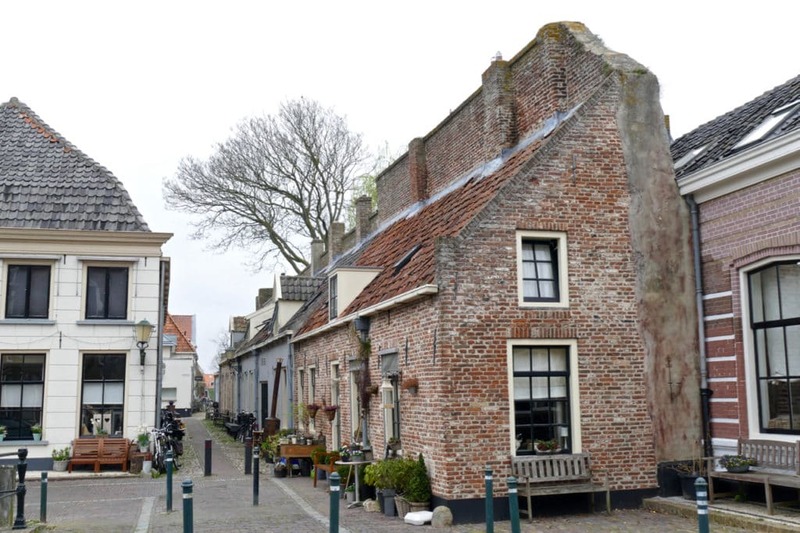 In this post (part 2 of a series) I’m discovering Elburg and Hattem for you, where especially Elburg made a big impact. 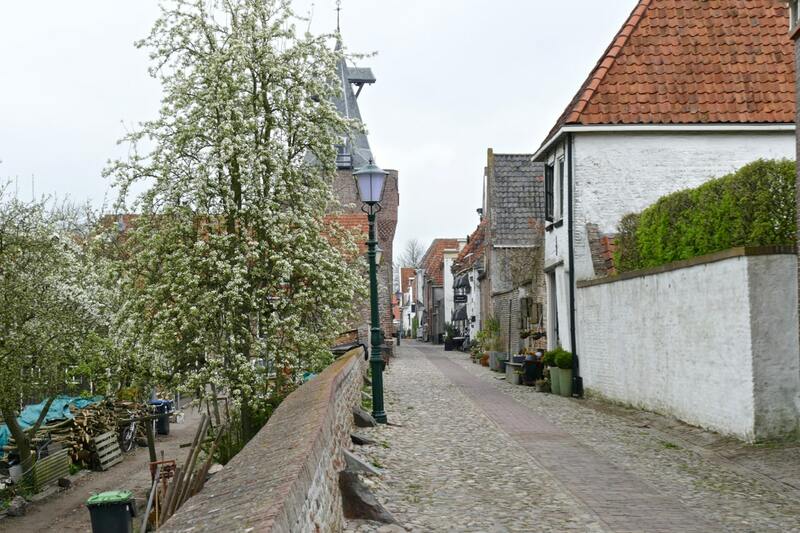 I am walking along the streets of Elburg. 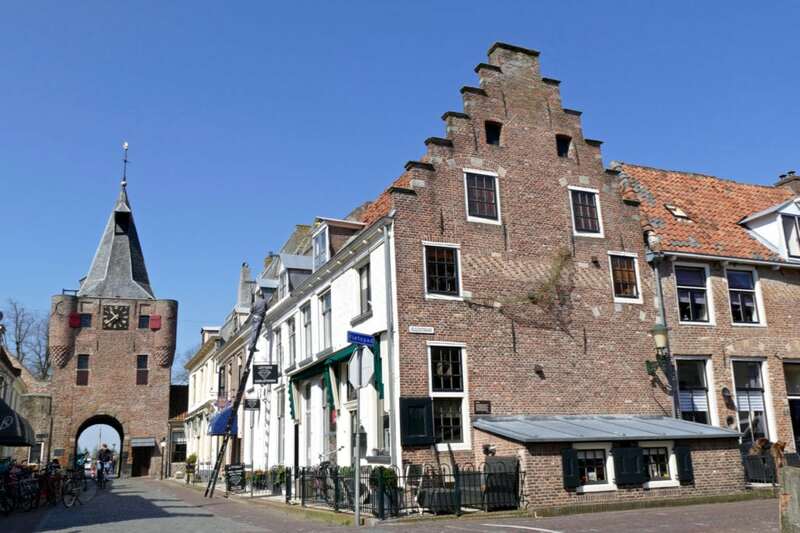 Elburg is a small, 14th century medieval Hanseatic Town in the east part of the Netherlands. What strikes me immediately are the completely straight roads and alleys, all intersecting at right angles. 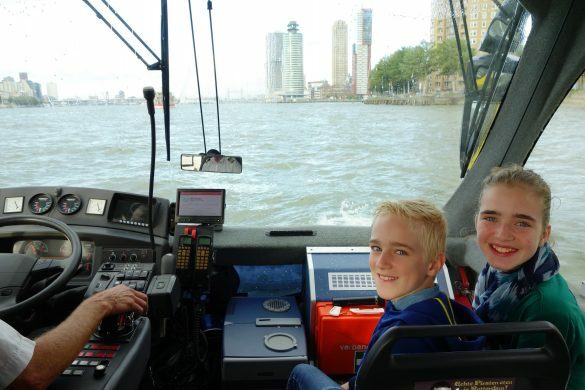 I recognize a miniature version of Manhattan, New York. Streets and avenues symmetrical, straightly outlined. Call me stupid, but could the founders of the iconic Manhattan grid plan have been inspired by their ancestors in Elburg? 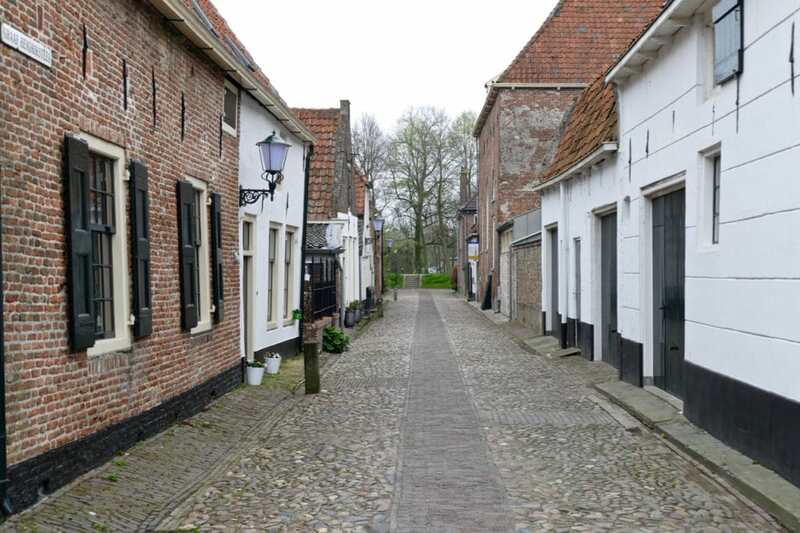 Fact is that every street in Elburg is completely straight. It’s a mathematical square, a unique rectangular pattern. 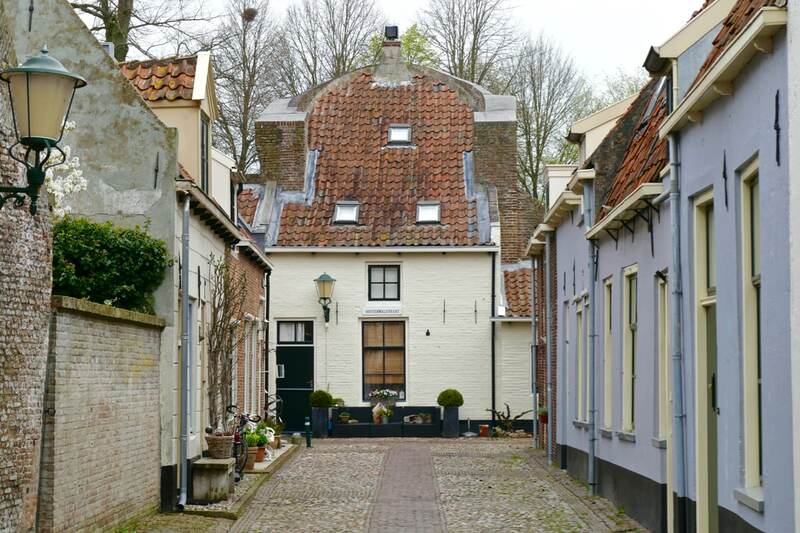 Only the Ellestreet (Ellestraat) is slightly bended. 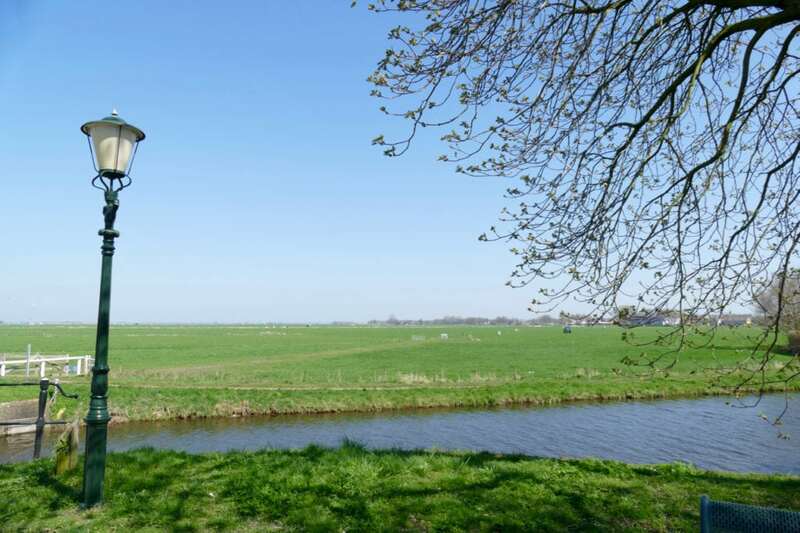 No one really knows where the grid idea came from (it’s not common in the Netherlands). Most probably it was based on how ancient Roman marching camps were set up. Or maybe the grid has to do with how people defended their city against enemies? 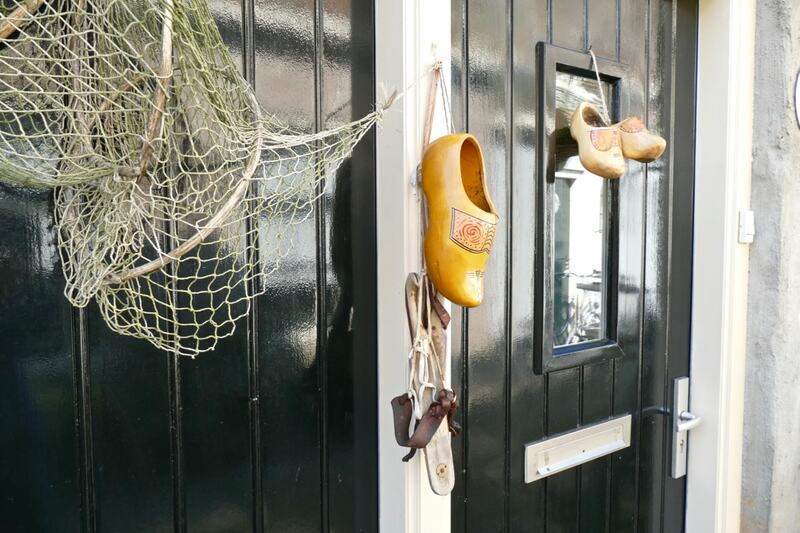 Let’s find out and continue our walk through Elburg, one of those typical Dutch hidden gems. Walking the grid of Elburg I do feel protected. 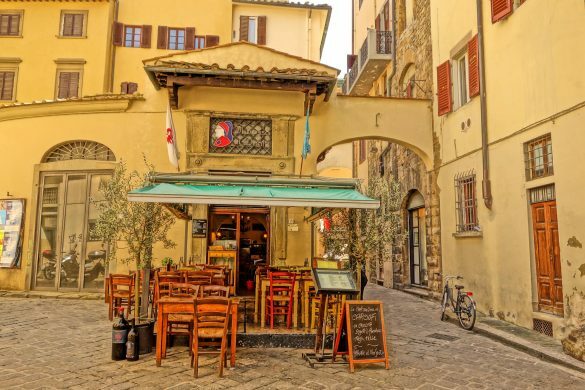 The grid covers a modest 350 by 270 meters (1150 by 885 feet) where cobblestone streets and alleys invite for a serendipitous discovery: just walk and see where you end up. Don’t worry, you will not get lost. Everywhere you go you will at the end bump into the ancient stone wall (rampart) surrounding the city. 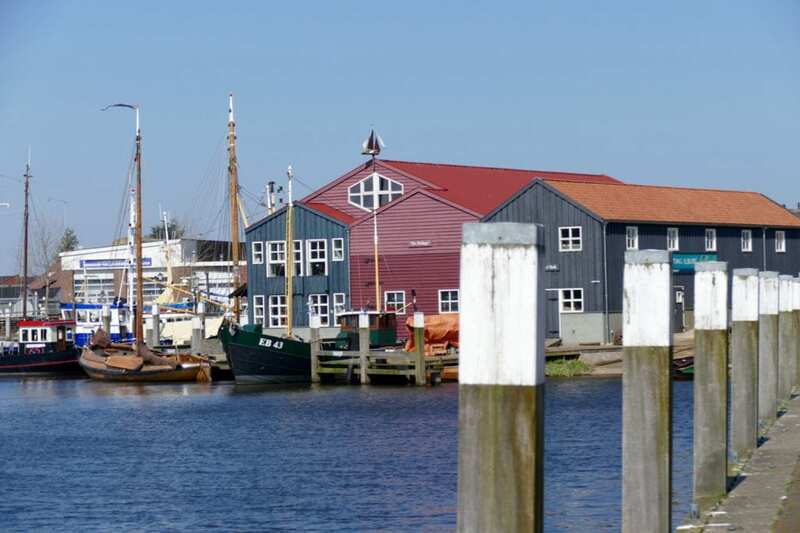 At that time Elburg was one of the prosperous towns of the Hanseatic League: an alliance of towns connected through the need for trade. Trade meant money, money meant prosperity, prosperity meant enemies. 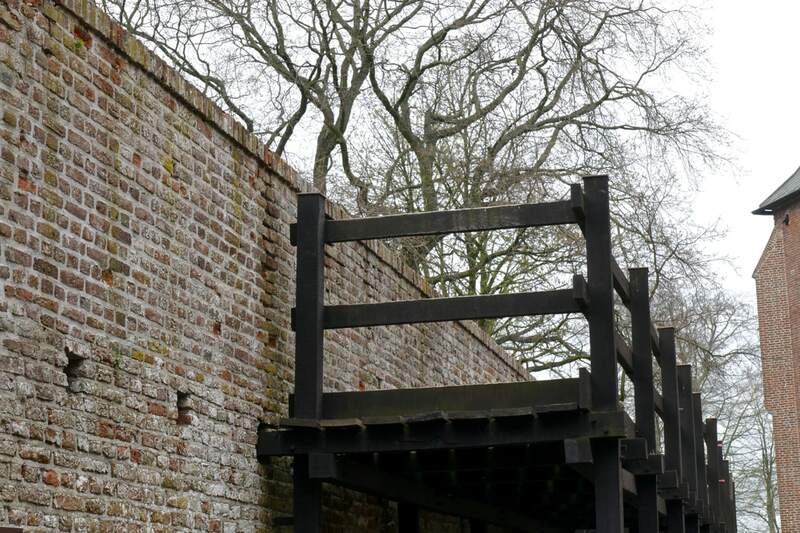 And just like trade was needed to escape poverty, the wall was desperately needed to protect residents from attacks by people who wanted to have what Elburg had. Walking passed the ancient city wall I put my hand on the stones. I feel the thick layers of protection and try to imagine the time when men piled these stones. I look around and imagine how this wall had actually prevented aggressors from entering the city. My guide explains that in early days it was not allowed to build houses within 6 meters of the wall. Why? Well, many times attackers threw burning carcasses over the wall, hoping that it would set fire to nearby houses. Welcome to the Middle Ages…. When years passed by, times did change and that kind of danger disappeared (luckily, poor animals). The wall was not needed for defense anymore. People started building houses against the wall. 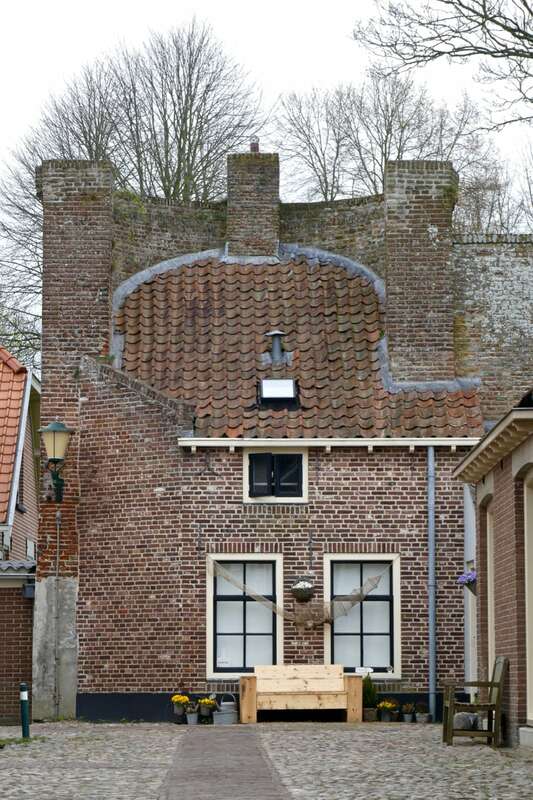 You have to realize that when using the city wall as the back wall of their houses, it saved people lots of money! Not much space was available, so although these houses were very small they were still housing complete families. And as you can see they are still occupied today. Aren’t they cute? Probably lots of fighting has been going on from on top of the city wall. In order to improve on their defense, the Elburg governor decided to build another protective earthen wall right behind the stone one. 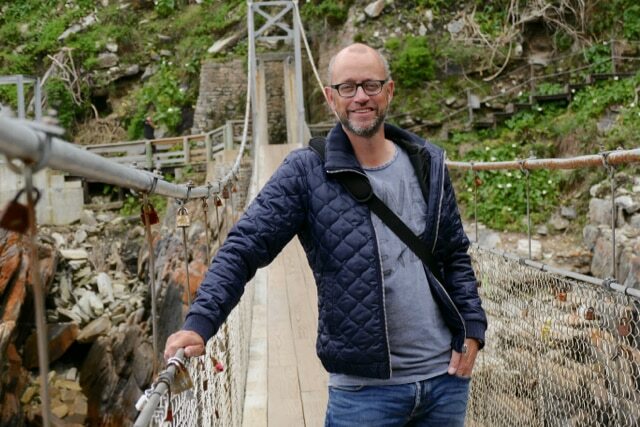 And around that earthen wall even two moats (canals)…. Hard to get into Elburg those days if you were not invited! 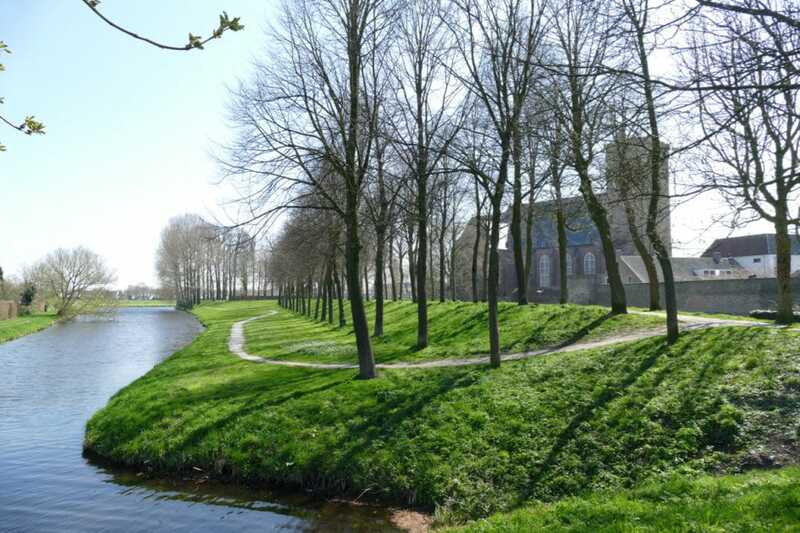 Walking the earthen wall, passing the defensive moat (canal) I have an amazing view of the big St. Nicolas church. But looking the other way there is nothing. Only emptiness. 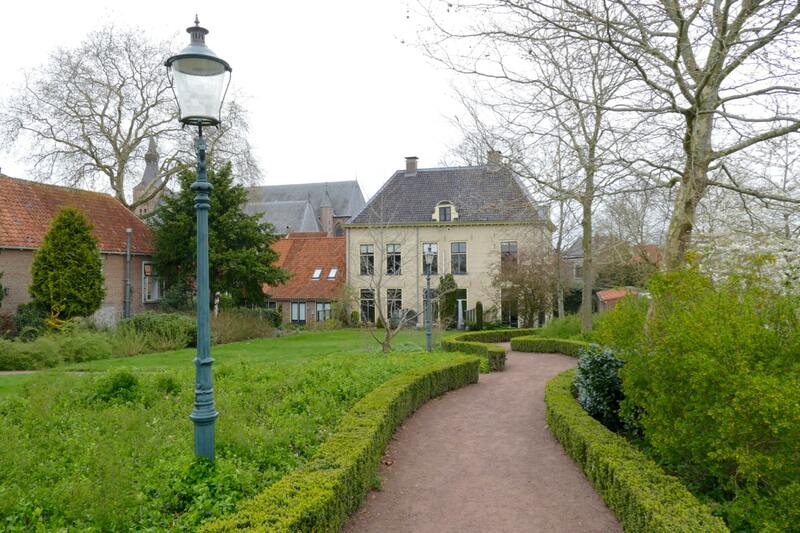 It feels like the city of Elburg stands in graceful solitude in this rural part of the Netherlands. Well, there is a good explanation for that too. 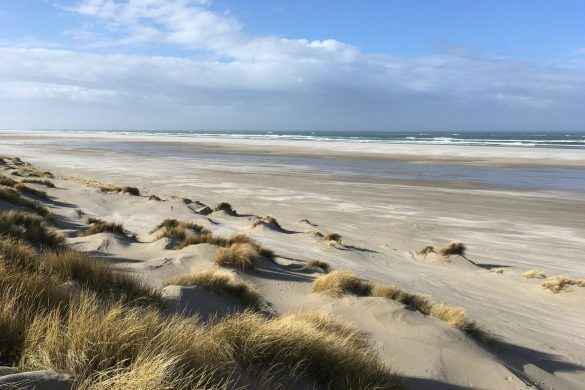 It’s all about defensive tactics: the strategy of conscious emptiness. From on top of the city wall the watchmen would have a clean and open field of fire. No obstacles, clear view on the enemy approaching. Walking through the Vischpoort I am entering a different part of Elburg: the harbor. 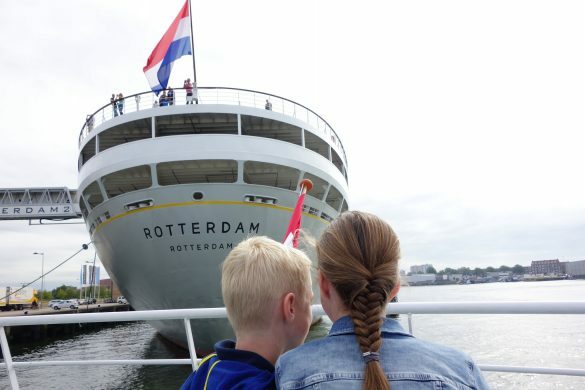 It’s not a big one, but the original Dutch boats (“botters”) are lovely. A great place to hang out. 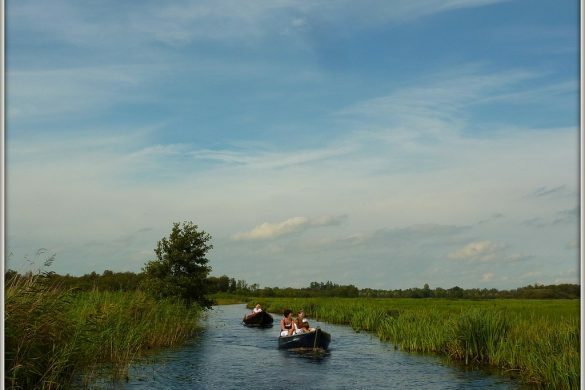 You can rent a boat if you care for a trip out onto the lake. 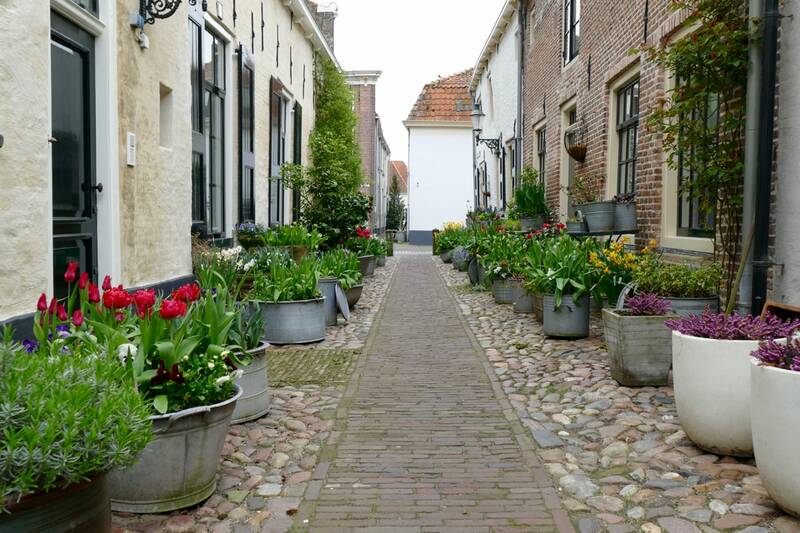 Walking this largely unchanged medieval town I am meeting traditional rope makers, blacksmiths, and fishermen. They are happy to chat about their job! 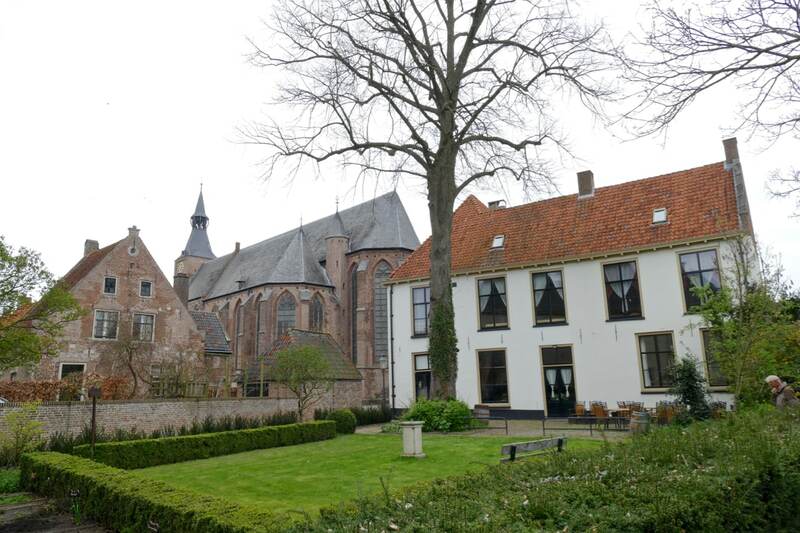 The Elburg museum is housed in another marvelous building (former monastery). Even if you don’t fancy the collection on display, make sure to pay a visit because the interior and the backyard garden are lovely. 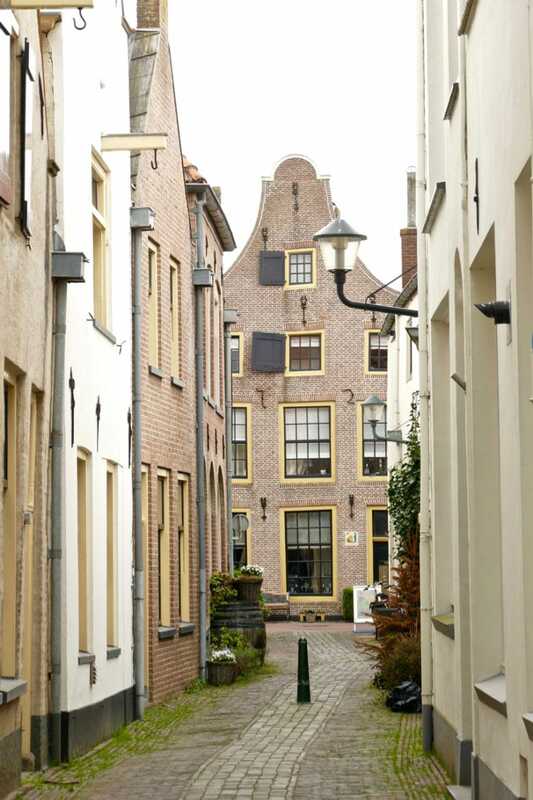 Walking the streets of Elburg you feel part of smaller world. A protected and fenced world, taking good care of its residents and protecting them from the big, evil world outside. 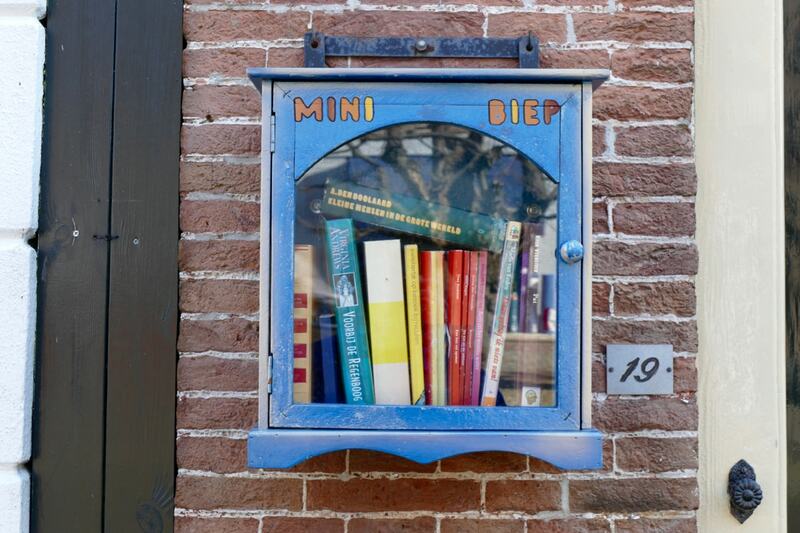 Even today the residents take care of their own micro cosmos, just look at this miniature library. Probably the smallest one in the country. The green book on top carries the title: “Little people in the big world.” How appropriate. 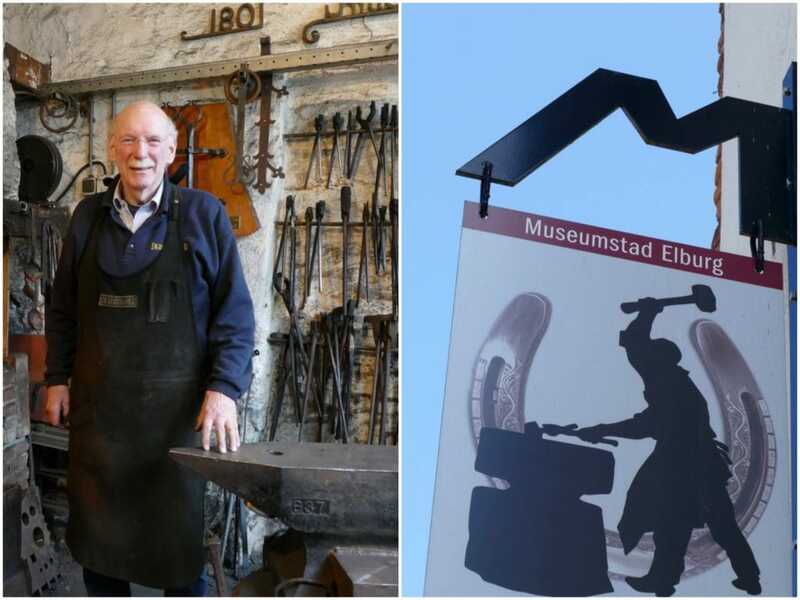 In part 2 of this series about the medieval Dutch Hansa Towns, I am taking you to the city of Elburg and Hattem (only 20kms apart). 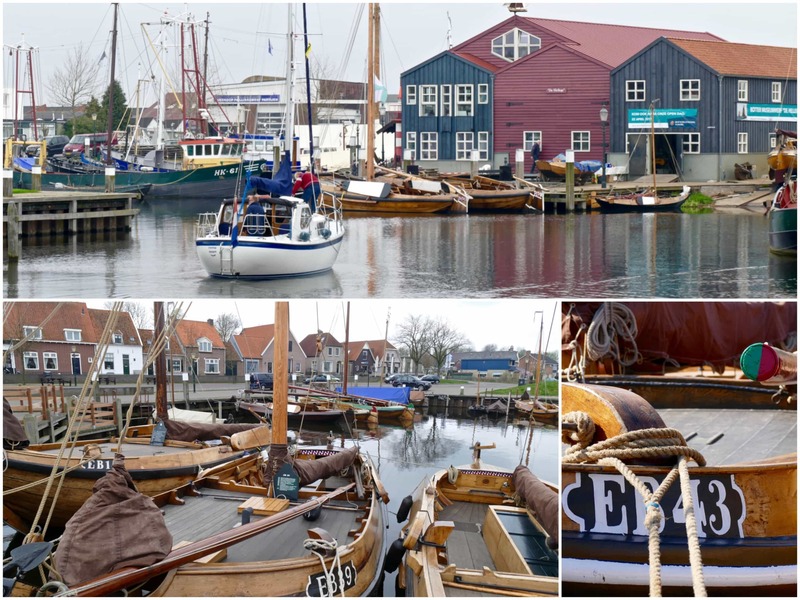 Together with the city of Kampen (reviewed in part 1), these places show Dutch history in all its glory. Places like these Hansa Towns prove again and again that our country owns so many hidden gems. 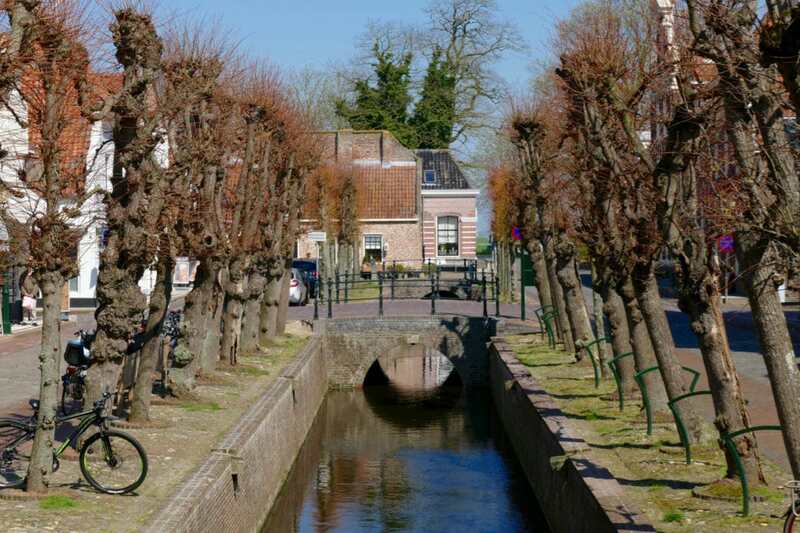 Hattem makes a great stop on the way back from Elburg to Zwolle, where Zwolle actually is the perfect place to spend the night and enjoy lively bars and restaurants. 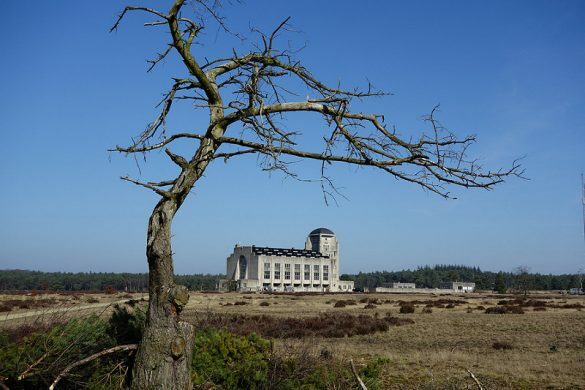 Perfect base to discover multiple Hansa Towns in the region! 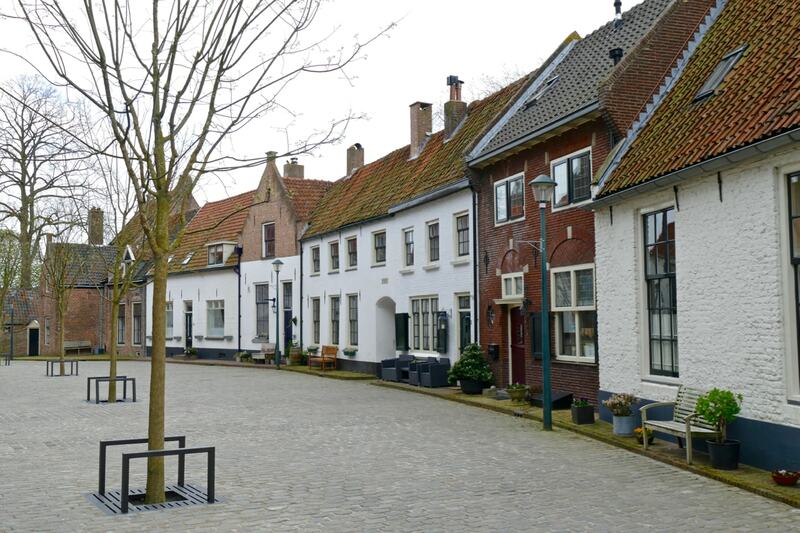 Hattem is small and the fact is that its ancient look and feel has actually been maintained by poverty! Centuries ago no money was available for rebuild and restauration, so no demolishment of old buildings in favor of new ones. We thank our ancestors on our knees for keeping the picturesque town view intact. 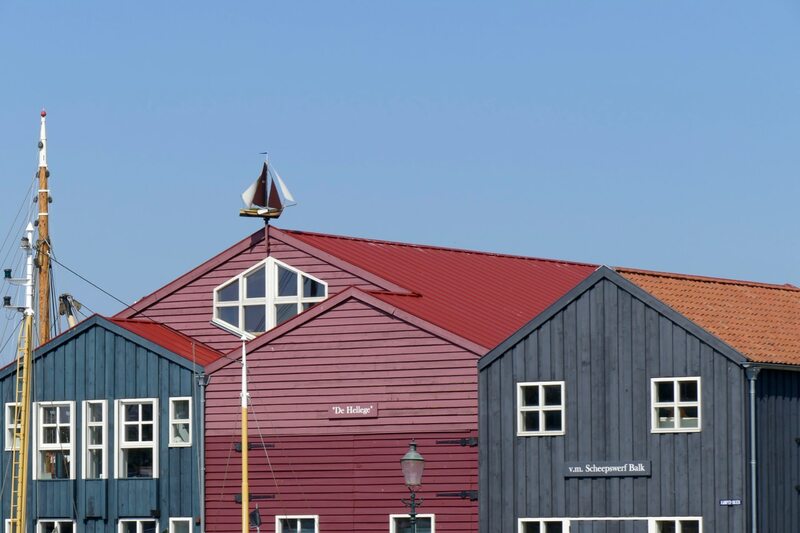 If you visit Amsterdam and have one or two days to spare, hop on a train to enjoy the Hansa Towns. You will not be disappointed. 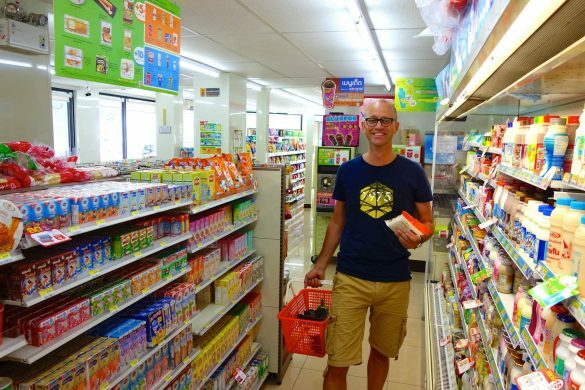 Don’t forget to check out part 1 of our trip to the Dutch Hansa Towns. In 1923 my father was born in the Westerwalstraat. Elburg has a special feel for me. Thanks for describing this city so beautifully. Thank you so much Barth for the compliment and the comment about your father. Elburg indeed must be a special place for you. Thanks! 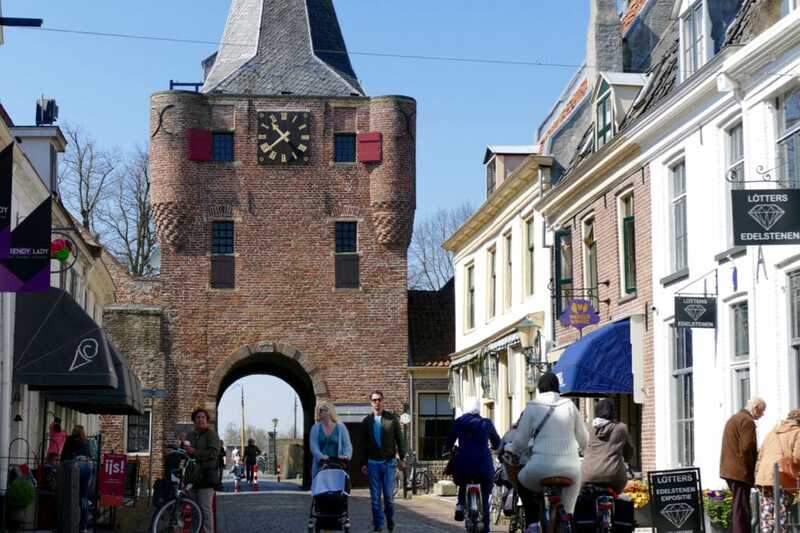 You are also very welcome to visit Doesburg! Thanks for the invitation Ellen, we would love to!